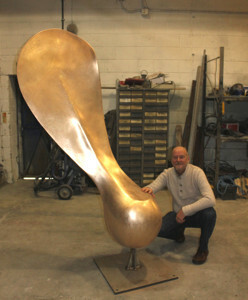 Bronze Sycamore Seed is a large Bronze sculpture standing over 7 feet high and weighing around 300 Kgs. It will require specialist lifting and installation. It is a Limited Edition of 5 by commission. There are 4 left the the Edition. 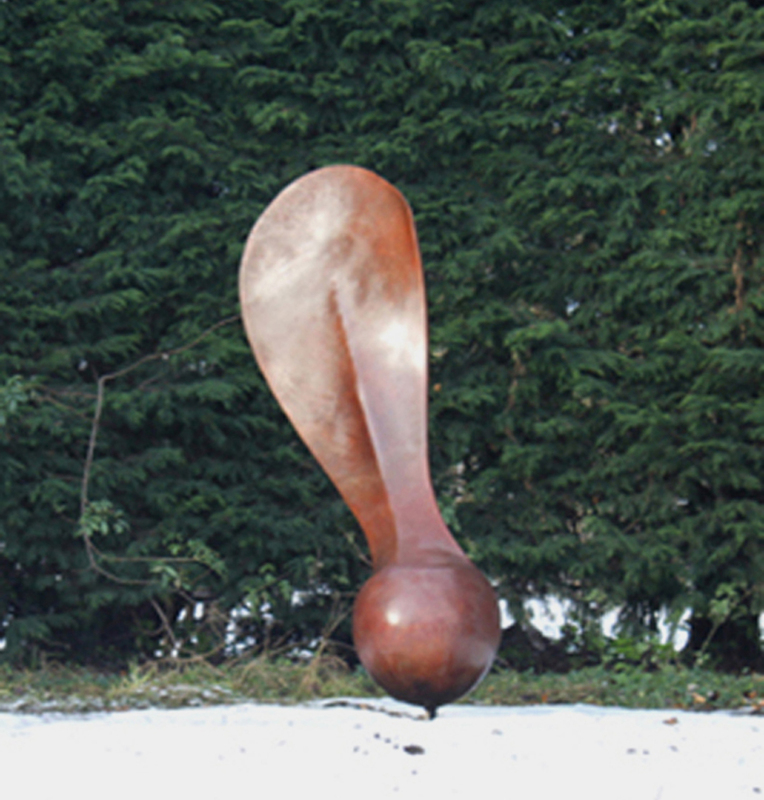 Various patinas are available which can be discussed with the client.